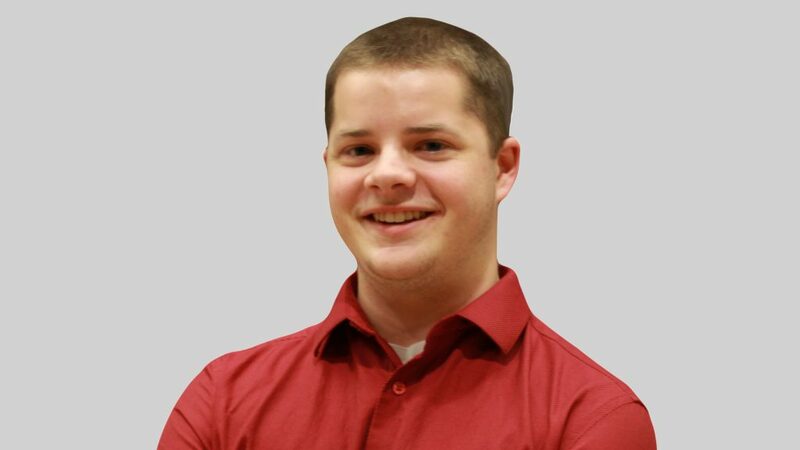 The Saskatchewan Liberal Party welcomes Eric McCrimmon – a recent University of Saskatchewan graduate and candidate in the 2016 provincial election – to his new role as an Organizational Support Consultant to the Saskatchewan Liberal Party, effective Oct 1, 2018. Eric will be helping grow the party as we prepare for the next provincial election. “Eric McCrimmon has shown great drive and promise as a volunteer. Now, taking on this role, I believe he will not only make the party stronger but will truly have us prepared for the elections to come,” said Reid Hill, Party President. “Eric is an asset to our party and I strongly believe that he will bring valuable organizational improvements to our party. He will help our team be better organized ahead of the 2020 election,” said Naveed Anwar, Saskatchewan Liberal Leader. The support of our members and supporters will be critical in order to maintain this important position. With your help, we will continue our priorities of engaging with all communities across our province and to be the voice of moderate and pragmatic political ideas.